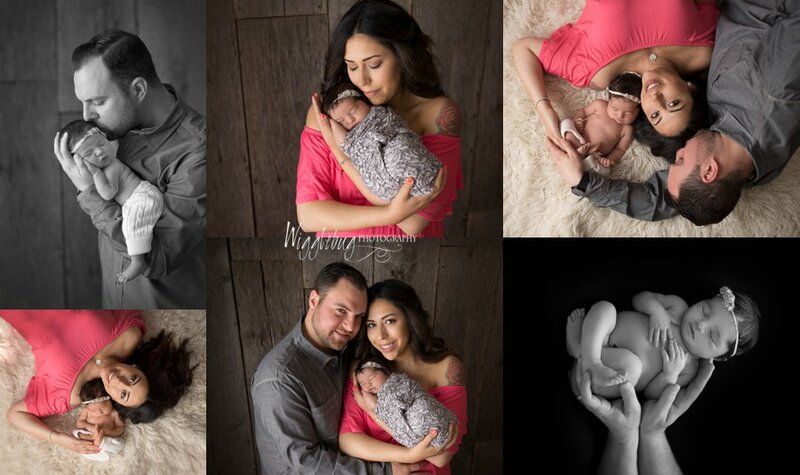 I am so excited to share this session! 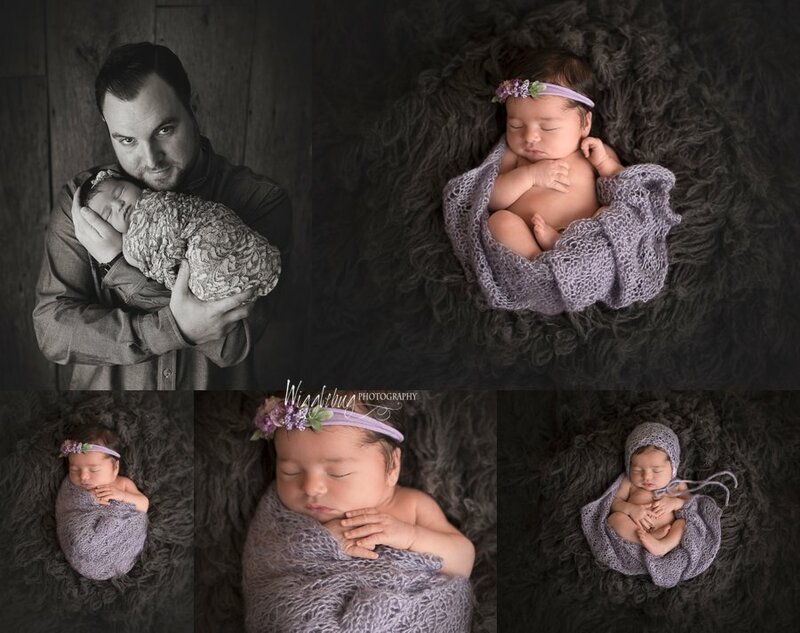 This session is the first newborn session I have photographed since I attended a photography workshop in Victoria, British Columbia. This sweet family was added to my calendar at the last moment. I think it was meant to be. I do not usually have openings on my calendar at short notice but, was able to work them in. I am so glad I did! 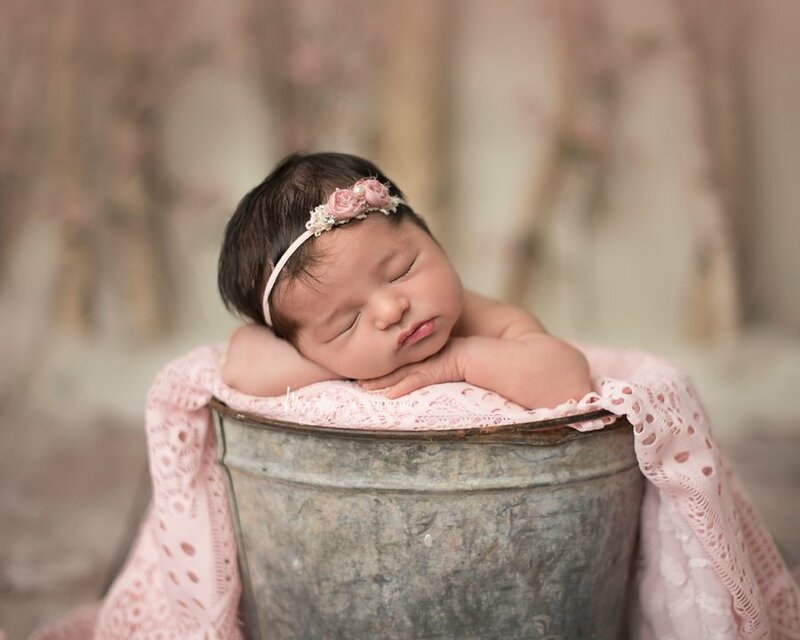 This sweet little girl slept so well for me and we were able to get to most all of the set ups that mom had in mind. 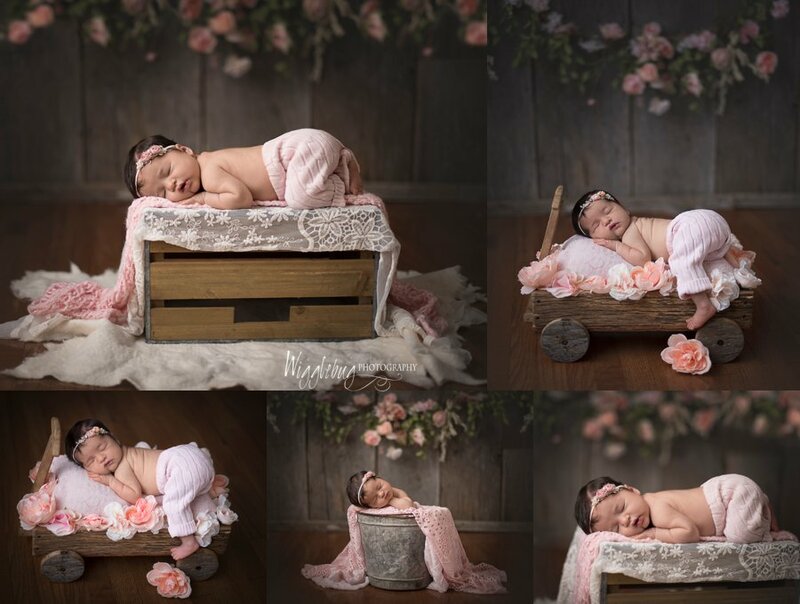 We used both pink and lavender in this session. 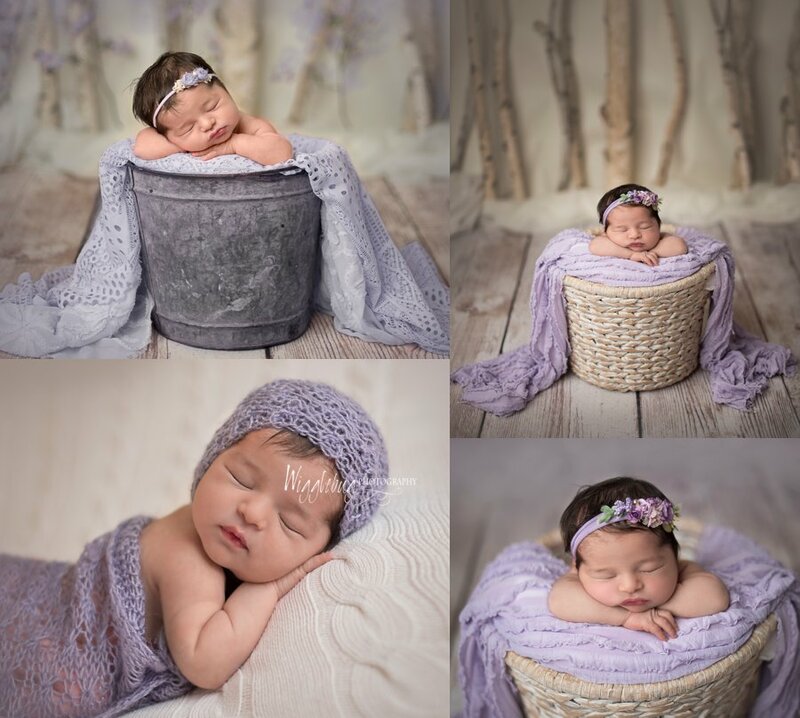 You know I love the chance to use all my girly colored blankets and props! We even got the wedding dress shot. 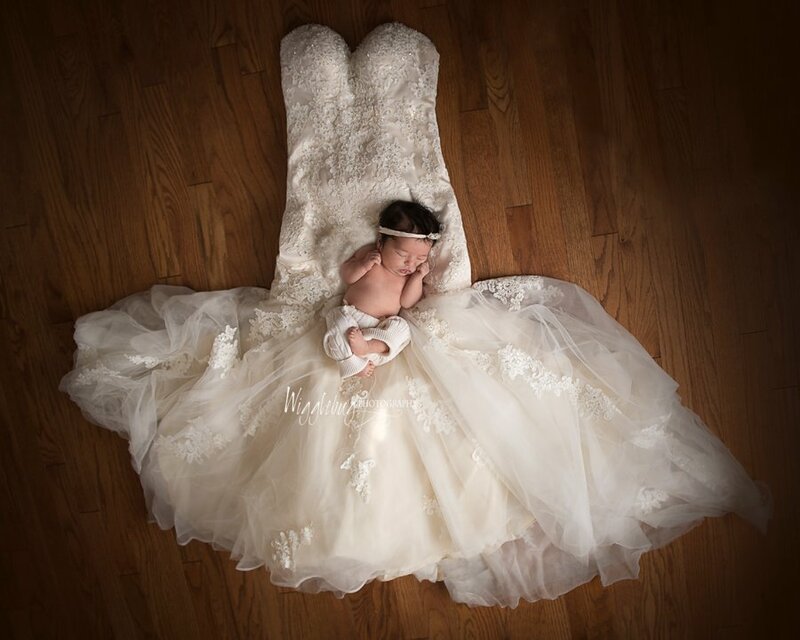 That's right even with just giving birth and caring for a newborn, this mama brought her wedding dress in for an epic shot with her sweet baby girl. 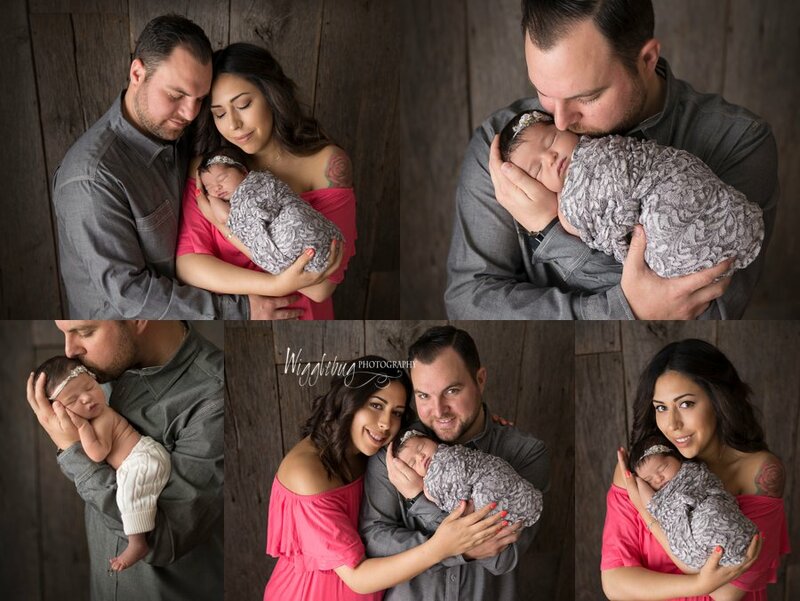 We got lots of family shots too! I have to tell you, I did NOT look as good as this mama after having my boys! I don't know how she does it. AND she is just as sweet and kind as she is beautiful. Dad did great and I even saw him change a diaper at the end of the session. 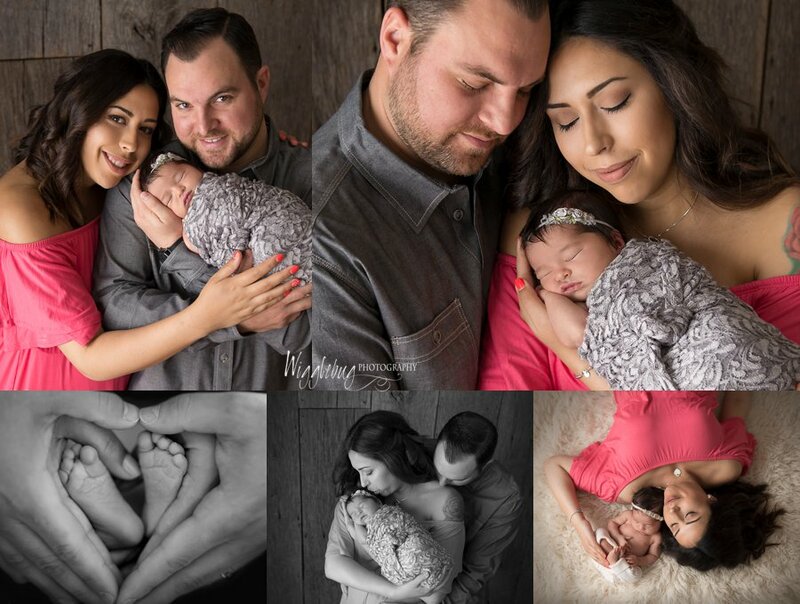 This family has so many great moments and memories ahead of them. I am so thankful that I have been a part of their story for a short time. Enjoy these beautiful images. I have a lot to share since this session was such a dream!